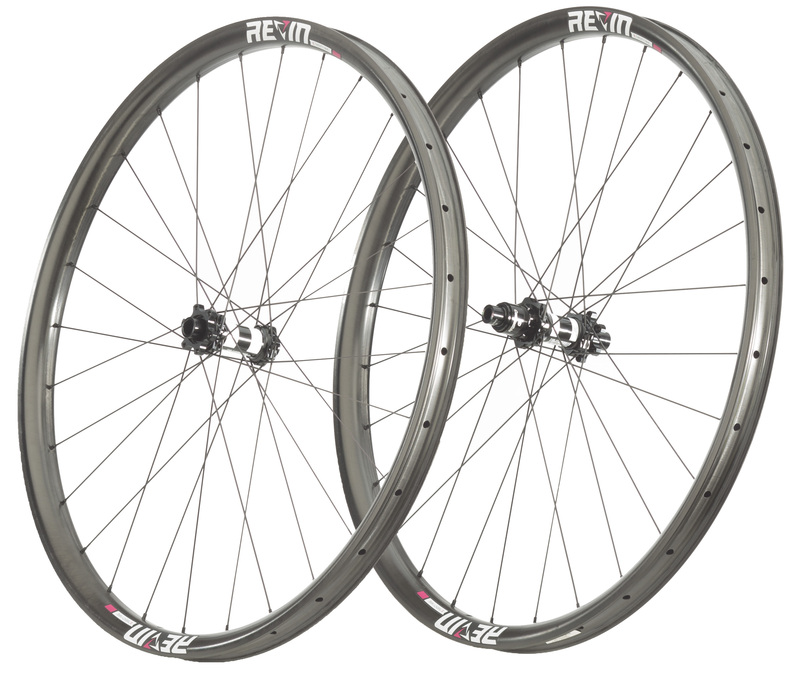 When Revin tasked themselves with building a strong, light, and durable Enduro wheel, they knew the odds were stacked against them. But nevertheless, they persevered. 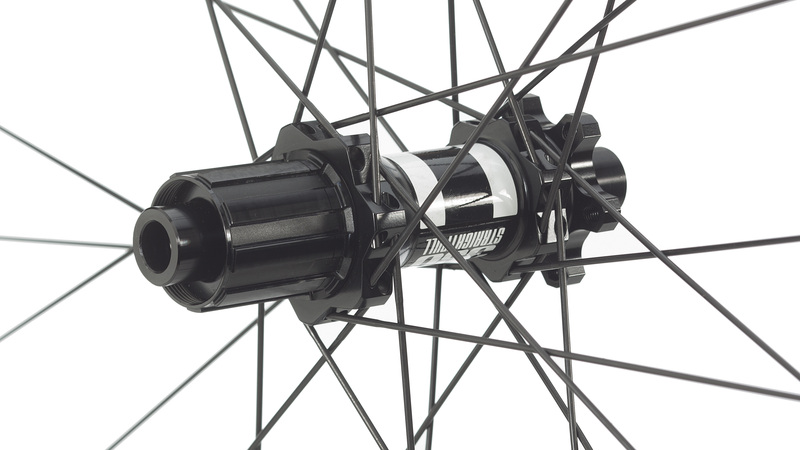 Their new E29 Carbon Enduro Wheel stands as the fruit of their labor. 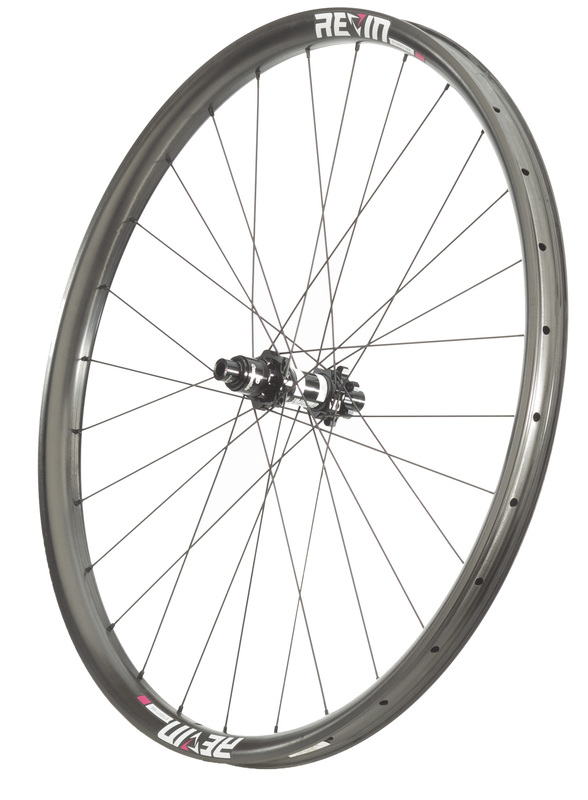 These wheels deliver lightweight, reliable performance in a range of terrain and conditions. They’re tubeless compatible, and include 3M tubeless rim tape and tubeless valve stems, so you can get rolling right out of the box. At the center are the iconic DT Swiss 350 boost hubs. They’re precision machined with aluminum, and optimized for efficiency with excellent engagement. 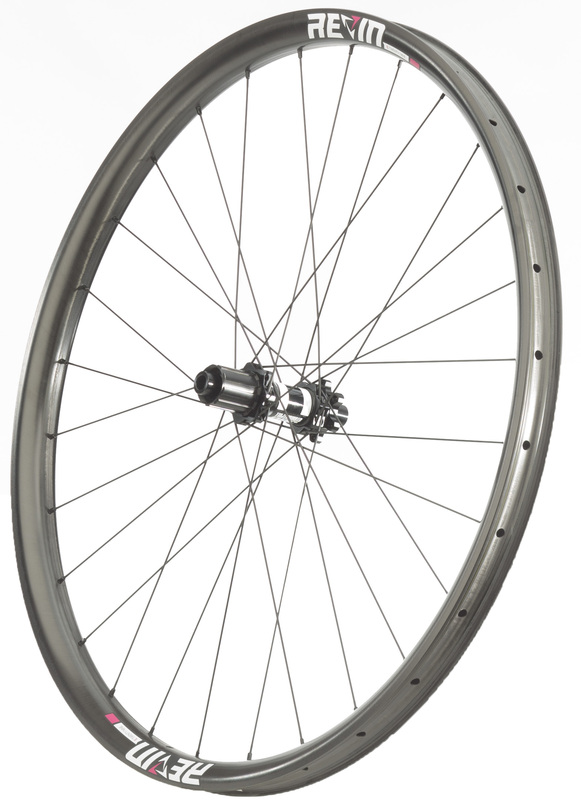 Sapim’s Race spokes tie the wheel together with their excellent engineering and lightweight strength. Riding Enduro places a great demand on riders and their bikes. When you’re riding long, aggressive stages, you need a wheel that can handle the abuse of descent while still spinning fast on the climbs. And these are facts that the engineers at Revin are well aware of. That’s why they designed their E29 Carbon Enduro wheels to give you the best of both worlds. With a super low 1730 gram complete weight, they’re outstandingly light. 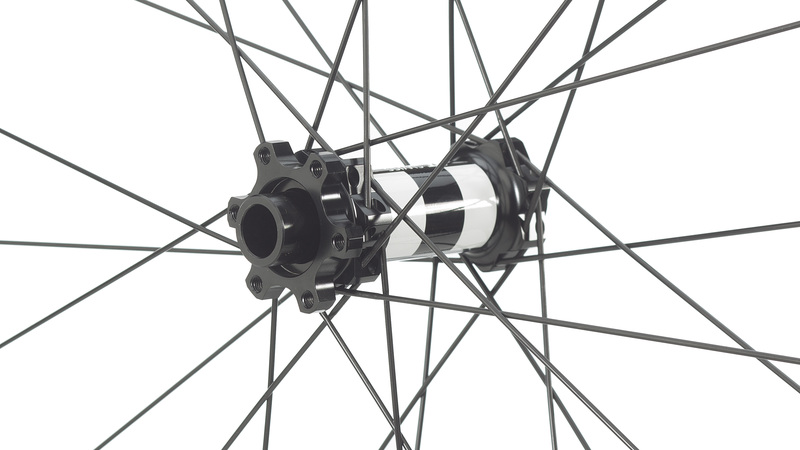 And yet, with 28 spokes front and rear, and proprietary hybrid modulus carbon layup that features an asymmetric rim design, they’re also exceptionally strong. 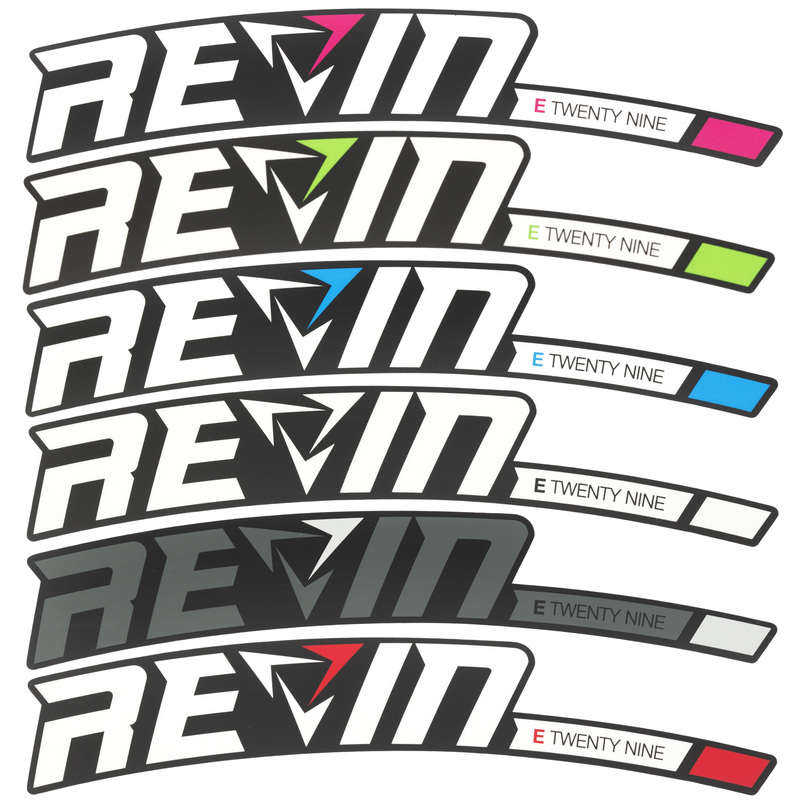 And if you’re still not convinced, Revin offers a lifetime warranty. So what are you waiting for? Grab a pair and take the mountain on. Tubeless compatible Lead the pack next stage by going tubeless with the E29. Save weight and maintain traction. 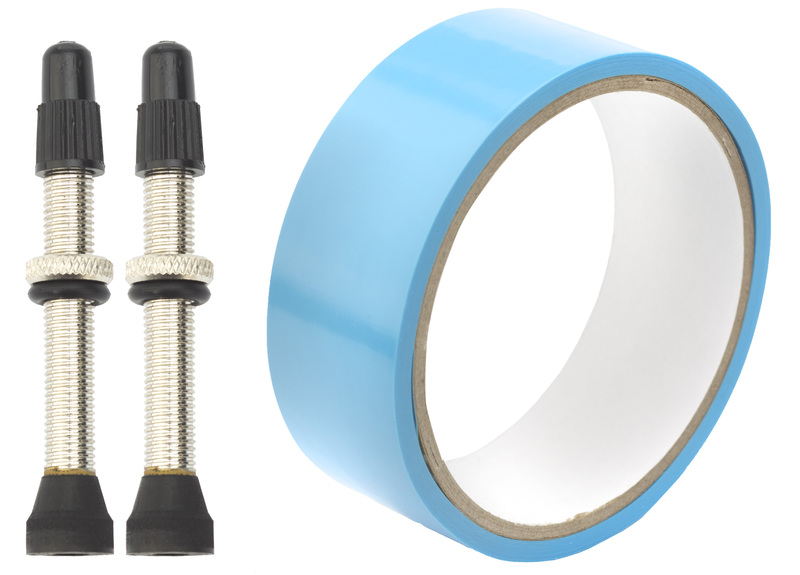 Each set includes 3M tubeless rim tape and tubeless valves. Perfect width The E29 allows you to run tires up to 2.8” wide. This gives you an enormous range of choices, so you can run whatever rubber is needed for the conditions. 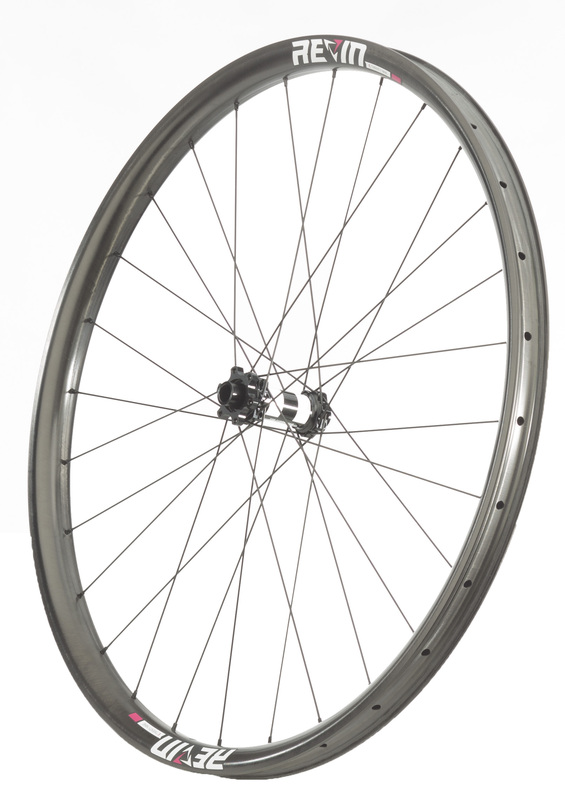 Lightweight integrity At only 1730 grams, the E29 Wheels are outstandingly light. That means faster acceleration and nimbler handling, because less rotating weight makes your bike faster all-around. 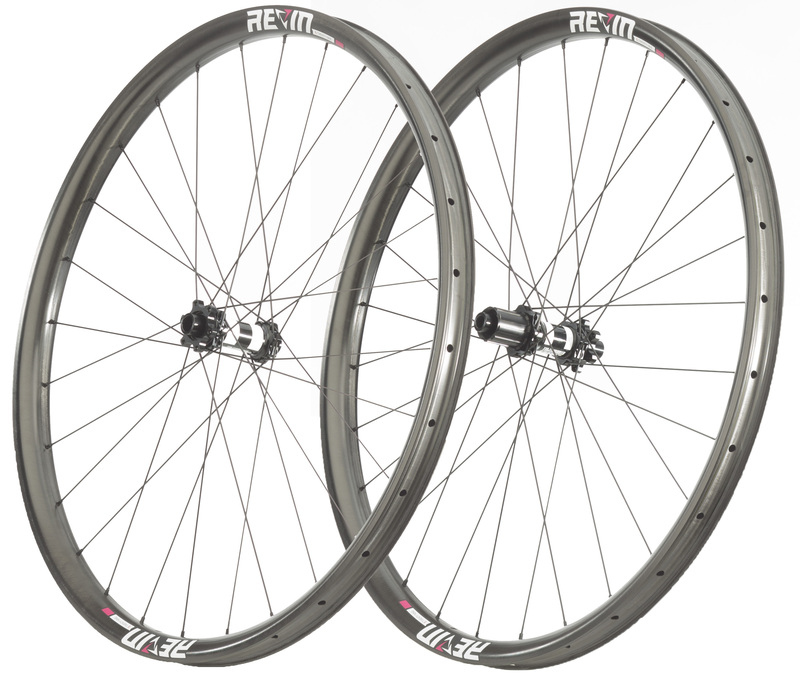 Built to ride well in any conditions After tons of research on their hybrid modulus carbon layup, Revin decided on a stiffness and density that suits riders well in any type of weather or road condition. 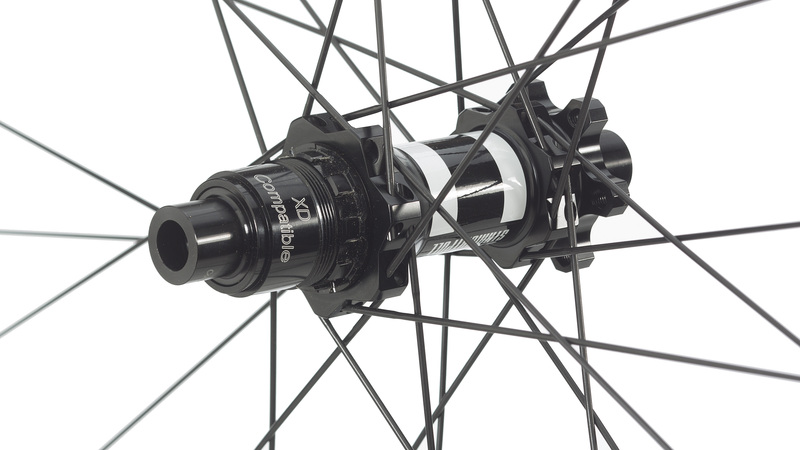 DT Swiss 350 These hubs feature smooth and stable Boost spacing, the lightweight integrity of Sapim’s Racing Spokes, and highly efficient internals with excellent engagement. Set them up with 6-bolt disc brakes of your choice, and the Shimano HG or SRAM XD drivetrain you love. Includes decal sheet, with 6 different color options to match your ride. So far so good. Build looks solid, no issues out of the box. They look good, didn’t even put the decals on. Tires were easy to mount tubeless. Do the DT Swiss hubs come with the 18T, 36T, or 54T ratchet? BEST ANSWER: The E29 and E27 Enduro's come out of the box with the 18t ratchet.